PESI, the Spanish Technology Platform on Industrial Safety, is a long-standing member of ETPIS (European Platform), approved by the European Commission. PESI is a non-profit association, formed by around 300 agents and fully led by Spanish Industry. We support our members (Corps & SME, industry associations, research centers and universities) in taking part in any call related to FP7, offer technical advice to develop project proposals, help to build consortiums and facilitate the contact with the European Commission Officers. The Spanish National Contact for FP7 Programme, CDTI, supports the International Innovation Unit (European projects Office) at PESI. 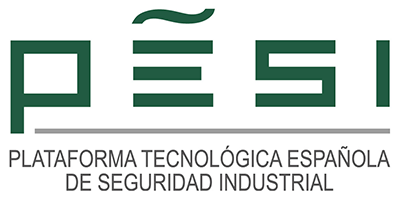 Furthermore, as coordinator of the Network of National European Technology Platforms on Industrial Safety (NTPIS), PESI participate in R&D projects for dissemination and communication tasks, so as to set up sectorial challenges and other technology and legal requirements.